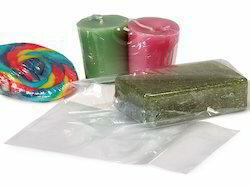 We offer eco-friendly, durable and high quality shrink bags manufactured from virgin polyethylene granules. We also use strengthening additives to the raw material during the manufacturing process to improve the tear resistance and tensile strength of these shrink bags. These are ideal for packing stationary, single bottles, and industrial equipment like blades. 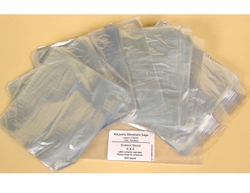 In our wide range of products, we are also offering our clients a supreme grade variety of Shrink Bags. Our organization counted as one of the leading manufacturers of quality LDPE Shrink Bags.